How to remove unwanted configuration files/folders? 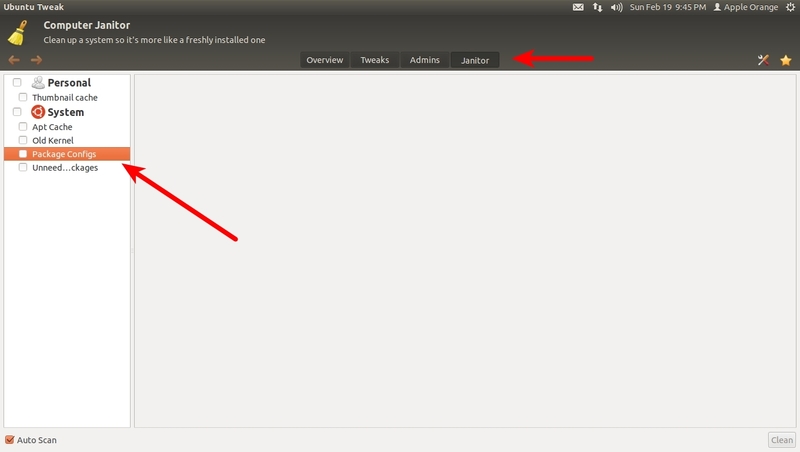 When installing an application it creates few files/folder, mostly in HOME ~/.config and ~/.local/share/. After removing the application these files do not automatically get removed. So, is there a way to remove all the files related to a removed app? PS: How to remove configuration files completely <- I've read this question but it suggests removing the files one-by-one for each application. I am looking for a way to remove all these files in one step, if there's any. Ubuntu Tweak 0.6.x series has introduced some new features like: Unity-specific settings and tweaks, a built-in Computer Janitor , options to change the theme, icons, fonts and more. Or download it from Launchpad. How do I remove Chromium including its settings? Why does “Purge” not remove everything related to an app? What is the application that displays notifications in Lubuntu 12.04 and how to remove it? How to get rid of unwanted software? 13.10 how to remove COMPLETELY facebook? Why doesn't “apt-get autoremove” remove all installed dependencies? why can't completely remove ro say uninstall nginx? What are these ~/.local/share/wineprefixes files in Aptik?